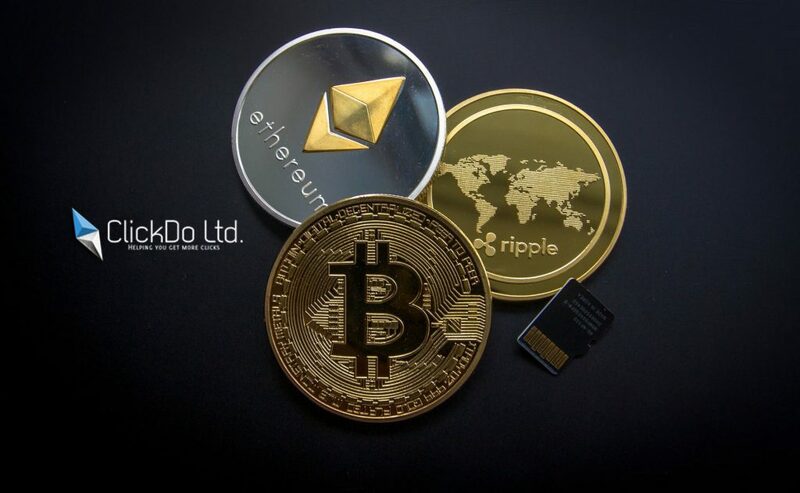 Cryptocurrency is the digital currency in which the encryption techniques are used to regulate the generation of units of the currency. 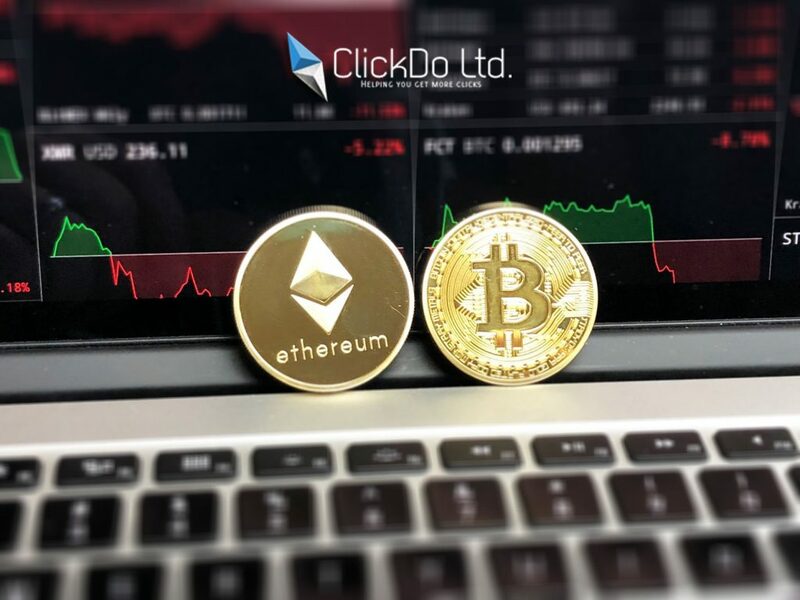 Cryptocurrency acts as a medium of exchange which uses the cryptography to secure the transactions. There are many cryptocurrencies available like Litecoin, Ethereum, ZCash, Ripple, Monero, Bitcoin, etc. Among this Bitcoin became the most popular in the recent times. Before getting deep into the Cryptocurrency mining process, we should understand how the system functions. The blockchain is a public ledger which supports all types of cryptocurrency. The blockchain is the decentralized registry which has the list of all the transactions that is made using that cryptocurrency. 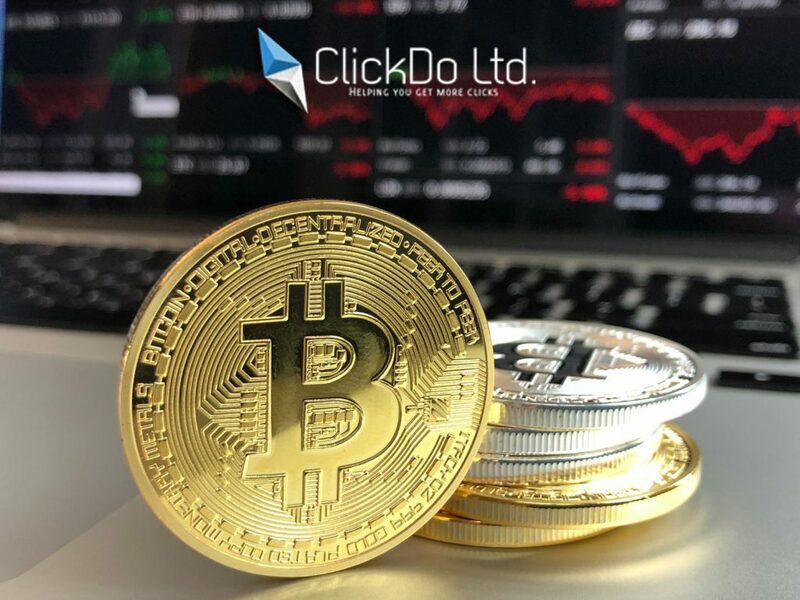 Transactions are separated into many blocks and each of them is verified to make sure that they are mined by the legitimate Cryptocurrency miners. This verifies all the things like whether the blocks tally the input and output expenses, also if it matches the next transaction block connected to it. This is the process how the cryptocurrencies are mined and the new cryptocurrencies are created. Even though once in the past you were able to mine the cryptocurrencies using the standard PC, This is not viable anymore. You need the hardware with the extended quality and with the capacity to handle the many multiple processes at the same time. You need an advanced system with the powerful processor, high-end GPU, with a good set of Chipsets, etc. Nowadays even specialized chipsets are available specifically for cryptocurrency mining. 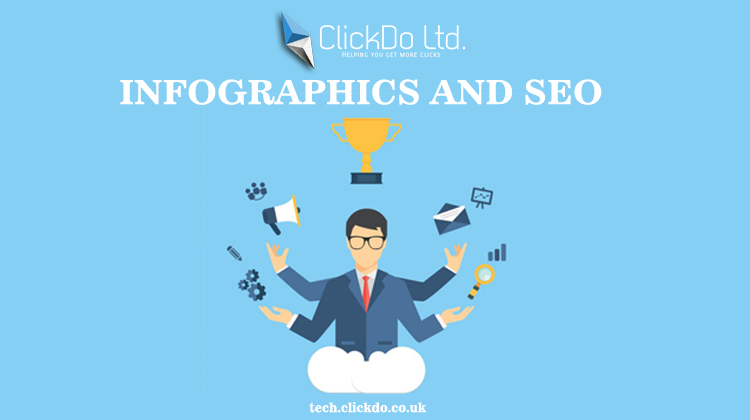 Also, as the cryptocurrency mining is a growing trend in the recent times. The cost of the hardware to mine the cryptocurrencies is also growing very high. The energy consumption to run the systems 24 by 7 is also very high and the most commonly the miners who get huge money through this will be spending more than half of the amount in maintaining the hardware’s itself. 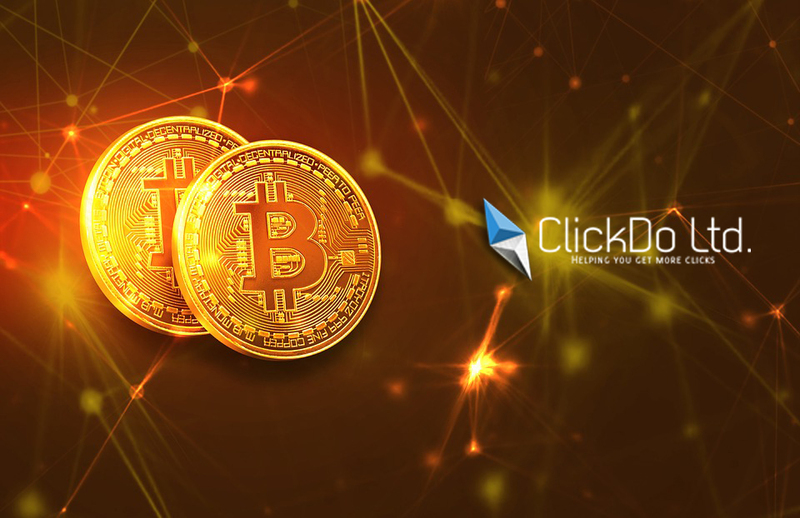 Even though there are many cryptocurrencies available, Bitcoin mining is trending nowadays. As a normal people, before getting into the cryptocurrency mining process it’s important to study the industry fully and get started with it if suits. 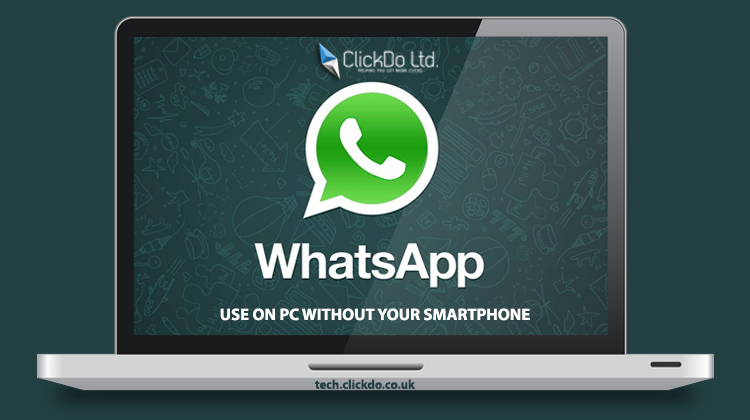 How to use WhatsApp for PC without Phone?